With a special focus on football – by far Italy’s most popular sport – BetStars offers hyper-competitive odds on the biggest games from Europe’s top leagues, and exclusive promotions, such as the Welcome BetStars Freeroll, a free poker tournament with a €5000 prize pool, open to all players that make any bet during the week from May 25th to 30th. Looking ahead, and waiting for the EURO 2016, BetStars also gives all the players the chance to join the special promotion set for the Champions League Final, along with a generous €20 first deposit bonus offer. Further information on the Welcome BetStars Freeroll is online here. BetStars offers players a seamless experience between sports betting and poker, with a single wallet between both services. 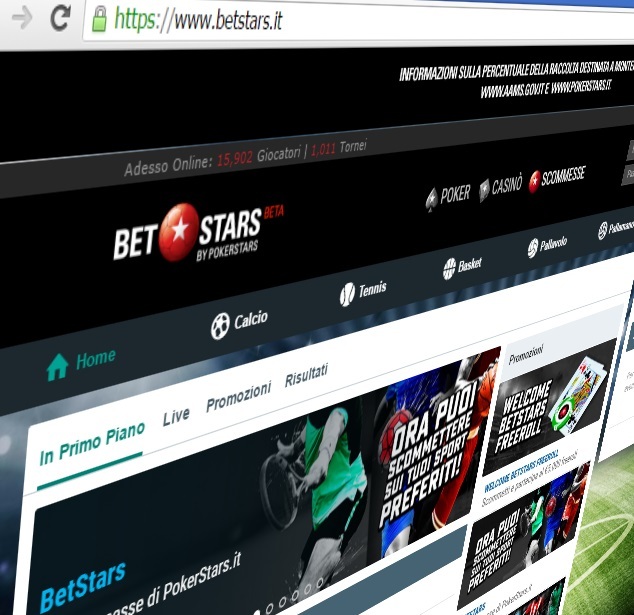 BetStars is available in Italy online and on mobile and tablet, iOS and Android apps for a quick and simple betting experience.